“Stepping up to the plate yet again on FSOE Excelsior are two popular names in the world of Progressive. 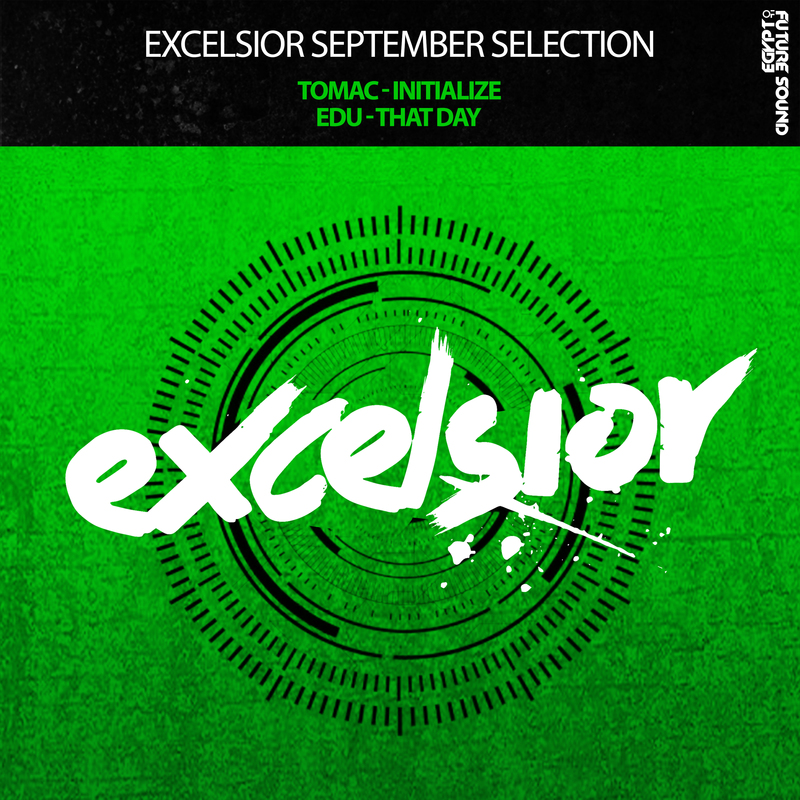 Tomac’s ‘Initialize’ starts us off with an orchestral breakdown and beautiful chord progressions, while EDU’s groovy B side ‘That Day’ is full of energy and not short of stunning melodies. *Supported 3 times by Ferry Corsten on Corsten’s Countdown!